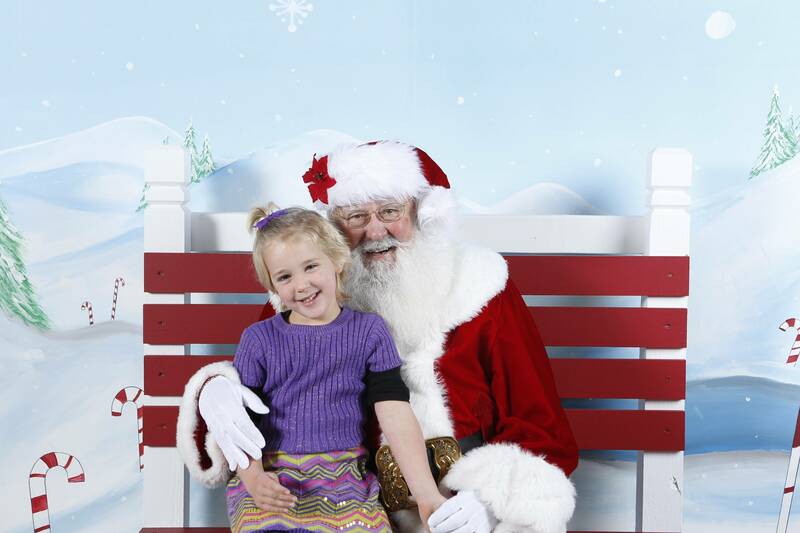 One of the big stresses of the Christmas season is taking your kids to the mall to sit on Santa’s lap and tell him what they want for Christmas. Don’t get me wrong. As parents, we love to do it. 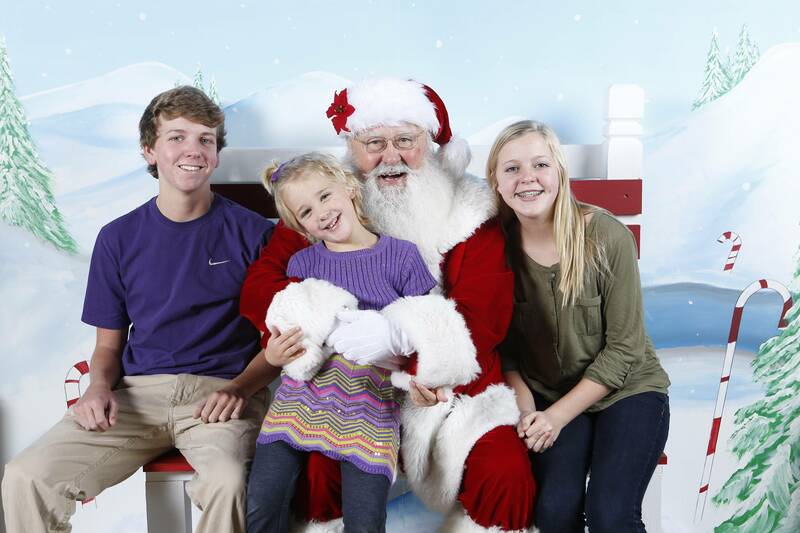 And we love to have the pictures of our kids sitting on Santa’s lap. But it is a HUGE hassle to go to the mall one evening or on a Saturday, wait in a long line, and pay $35+ for these special moments. Well, this Sunday, Santa will be at Graystone Church. You may have to wait in line, but you will not have to drive to the mall. And you will get professional pictures for FREE. This is a service Graystone has provided for our church family for years. It’s also a great opportunity to invite your friends and neighbors to church. Their kids can have a face to face with Santa while they drink a cup of The Land of a Thousand Hills coffee and meet new friends. Also, during the service, they will hear what Christmas is really all about…the birth of our Lord and Savior Jesus Christ. Who are you bringing?